Greg assists clients in the areas of Commercial Litigation and Dispute Resolution, Wills & Estates and Employment Law. 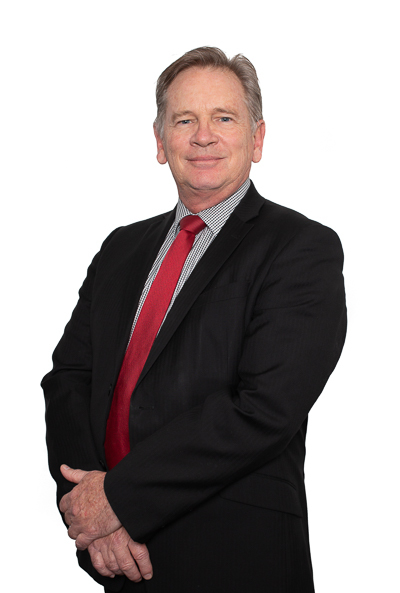 Greg joined Cullen Macleod in 2016 bringing with him over 30 years’ hands-on experience practising law in Western Australia. He was a partner in his own firm for 20 years and also spent nearly 2 years with the Chamber of Commerce and Industry WA as Legal Practitioner Director of CCI Legal. He has also worked as a consultant, Lead Counsel and Legal Practitioner Director at other firms. Greg’s prides himself on taking the time to fully understand his clients and the nature of their problem(s), and working with them to achieve positive and cost-effective solutions. Business owners and private clients in all courts and tribunals in relation to sale of business disputes, breach of contract, breach of vendor finance agreements, misleading and deceptive conduct, breach of Australian Consumer Law, etc. Greg looks forward to being able to help you. Contact him on gpaull@cullenmacleod.com.au or 9389 3999 to have a chat about how he can assist.